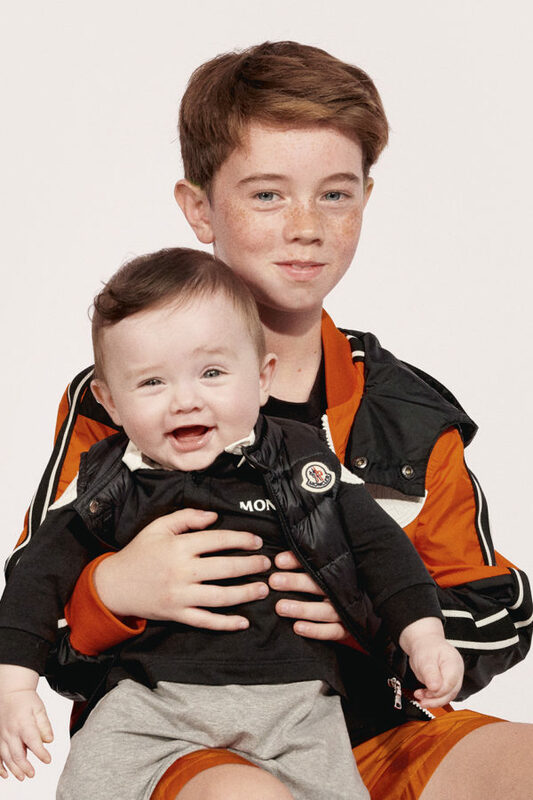 Moncler is a clothing sensation whose origin is the fashion capital of the world, France. 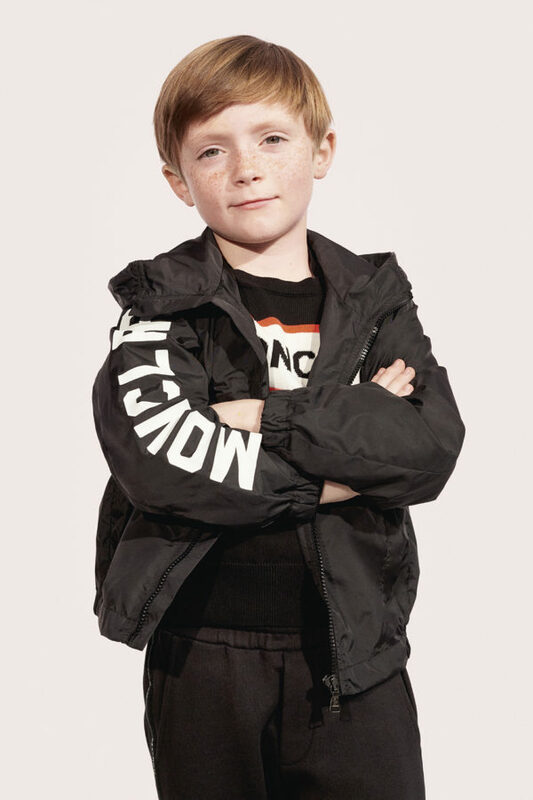 Founded in the 1950's by Rene Ramilion, Moncler interprets an urban and modern style through the eyes of sophistication. 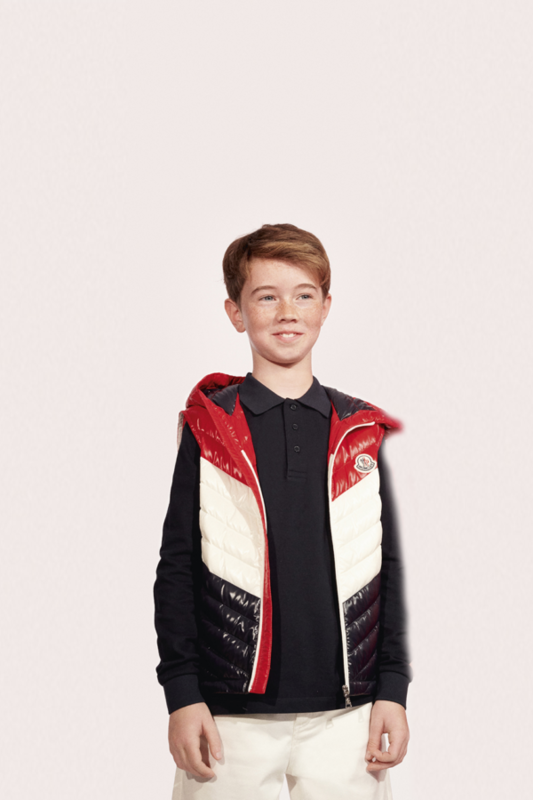 Specialising in outdoor clothing, each and every Moncler design is an assured marker of comfort and practicality for every child’s adventures. 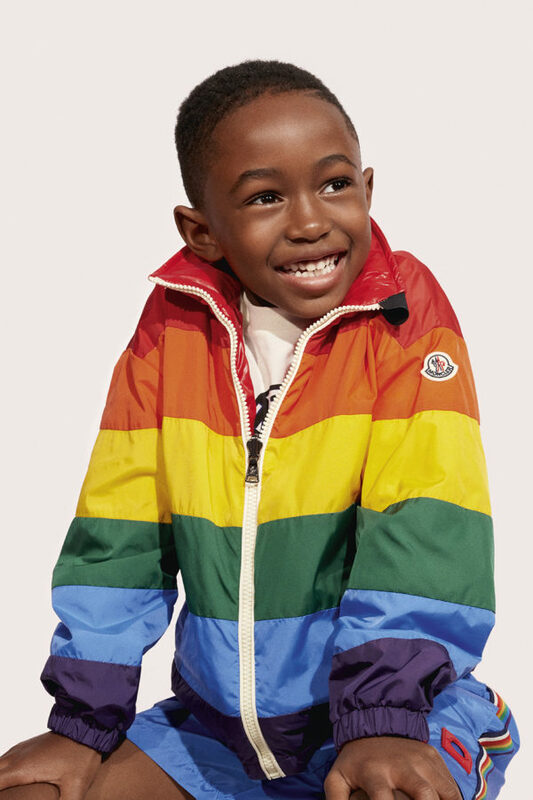 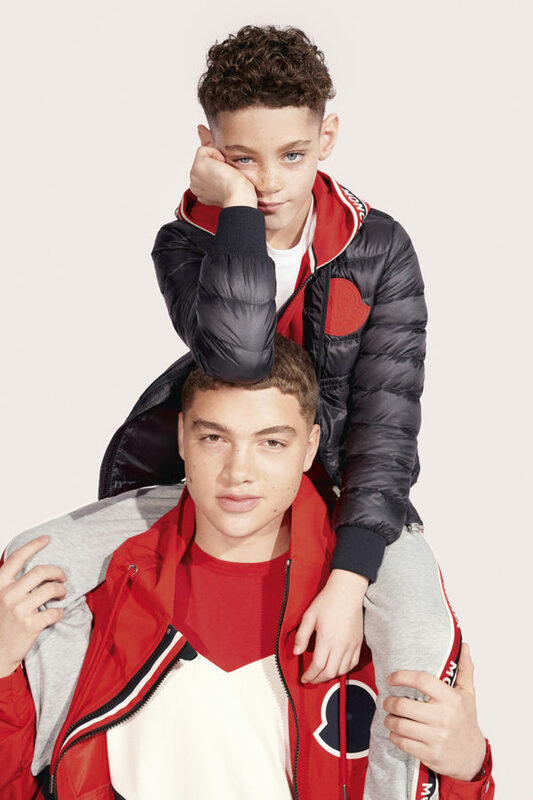 Using only exquisite natural materials, Moncler has created prestigious collections for Moncler Kids and Moncler junior , and with boutiques situated internationally; the French label has become a worldwide established designer synonymous with luxury.